Almost exactly a year after Amgen $AMGN and its partners at UCB were handed a rejection on the osteoporosis drug, they’ve repackaged their application according to the agency specs and will now take another run at an approval. Once considered a potential blockbuster, expectations for the therapy have been dwindling since Radius $RDUS beat them to the market with the rival Tymlos. Then they published late-stage data underscoring an imbalance in cardio risk that put the drug — which they want to market as Evenity — under a cloud. 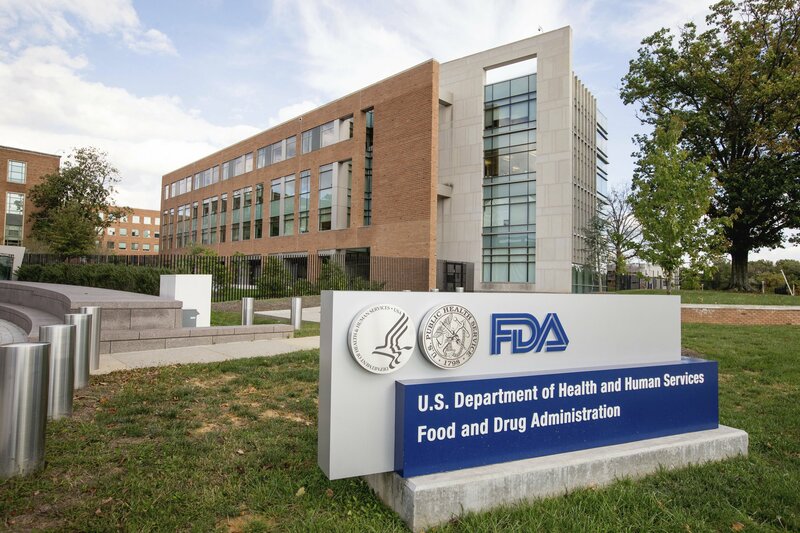 The FDA asked the developers to submit all their data this time, adding results for the ARCH study as well as a small Phase III in men called the BRIDGE trial along with the FRAME study. Interestingly, they had a lot of that data available to them when they first submitted, but chose to leave it out and stick with FRAME, which is what they said regulators had signaled should have been sufficient. That move evidently axed their chances for an approval last summer. Needless to say, there are still plenty of unanswered questions about this drug, which the FDA will now get to weigh in on. Romo — which targets the sclerostin protein — followed by Amgen’s Prolia (denosumab) clearly vaulted the bar in Phase III for reducing vertebral fractures, with a hefty 75% risk reduction compared to a placebo plus denosumab. Investigators also were able to show a better safety profile in its presentation at the annual confab of the American Society for Bone Mineral Research. And there was an increase in bone mineral density among the drug arm in the study. But the drug also missed a key secondary endpoint in the pivotal program. The drug did not significantly improve patients’ risk of non-vertebral fractures, leaving Radius Health with a possible distinct advantage on that score after winning approval in late April. 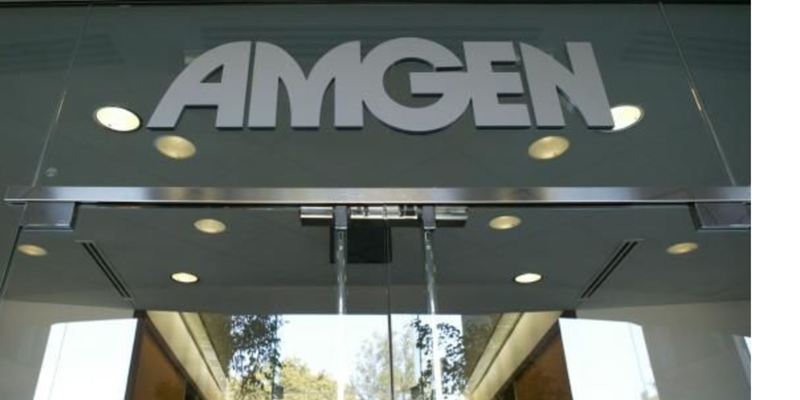 Then in May, Amgen presaged the rejection with a note spelling out a disturbing cardio risk imbalance between romo and Fosamax: 2.5% for romo and 1.9% for Fosamax. Radius, meanwhile, has been up against some stiff headwinds after disappointing analysts with their initial sales of Tymlos. 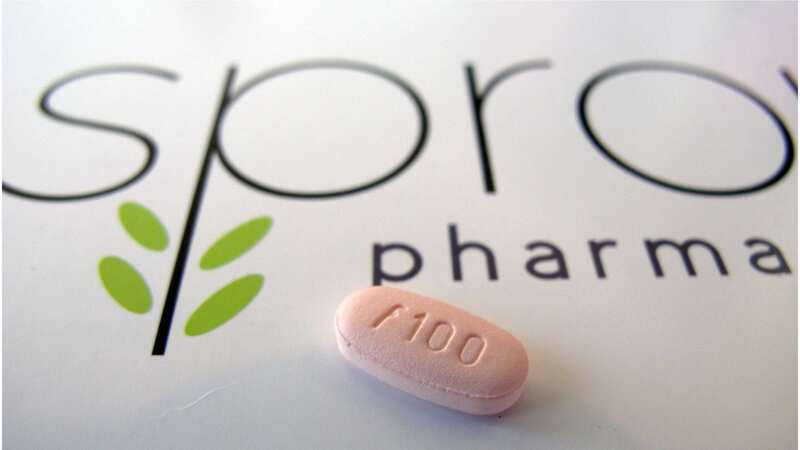 Their drug has barely dented Eli Lilly’s blockbuster Forteo as well as other osteo remedies now available, and may not for some time. If romo is approved, the more cautious analysts are likely to be reluctant about measuring its peak sales potential.